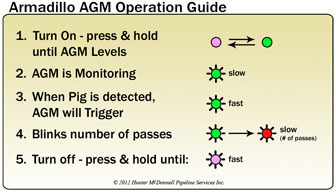 Armadillo AGMs are available for rental. 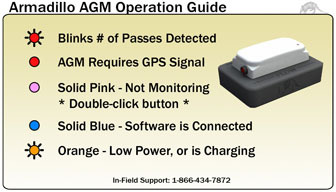 Please Contact Us for details and pricing information. 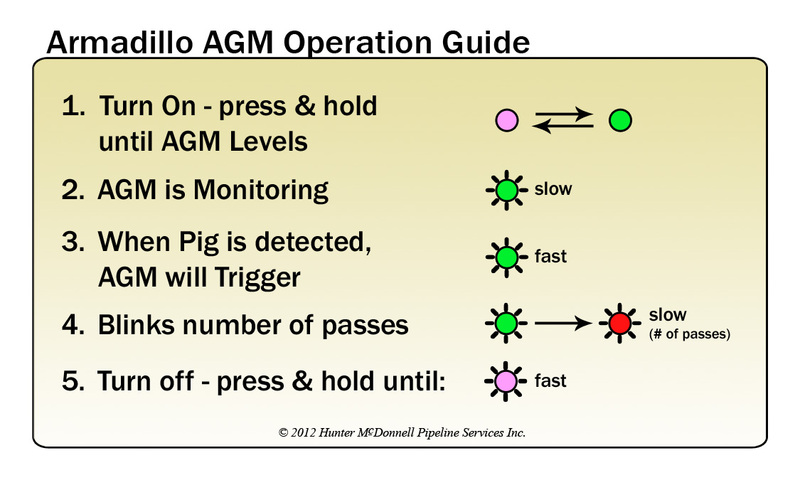 Alternatively, we also have a pocket-size reference for how to operate and interpret the multi-colored LED on the Armadillo AGM. 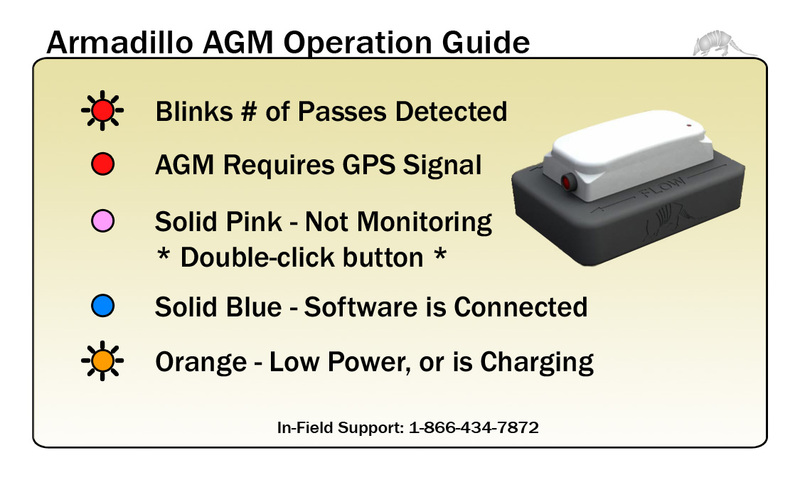 These cards can be downloaded and printed on a standard business-card stock. 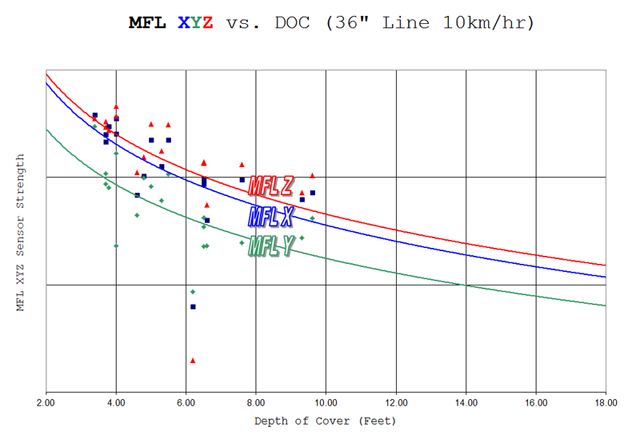 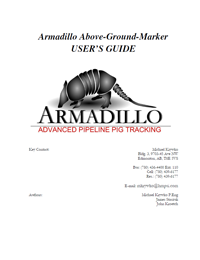 To download, right-click and choose "Save Link/Target As..."
15 ft.* DOC (Depth of Cover) specifications are dependent on pig velocity, size of the pipeline, pipeline weight (thickness), transmitter type/strength, and will vary accordingly. 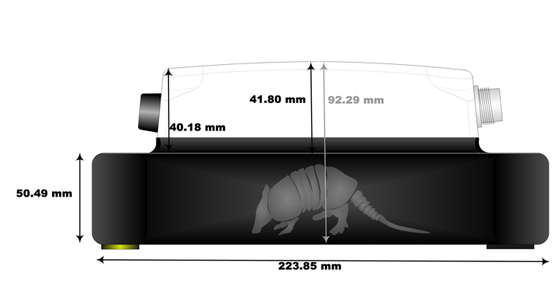 External Attachments 22Hz Antenna, 12"
Up to 100 m/300 ft.
A rugged, watertight NANUK carrying case that can hold up to four Armadillo AGMs. 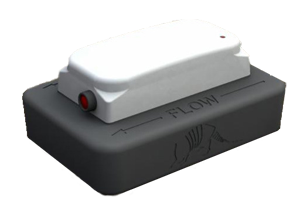 These cases are padlockable, watertight, impact resistant with a soft grip handle. 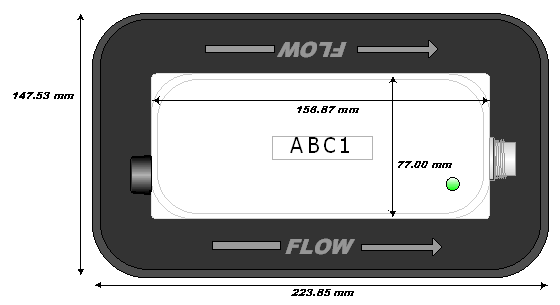 This case charges all four AGMs when plugged in, with the ability to daisy-chain up to 5 cases off of one wall socket. The case is also equipped with resettable breakers. 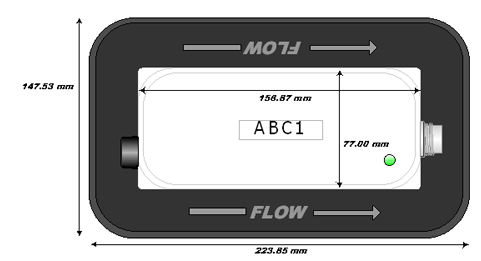 Each case has a built-in USB hub for easy USB communication with the AGMs. 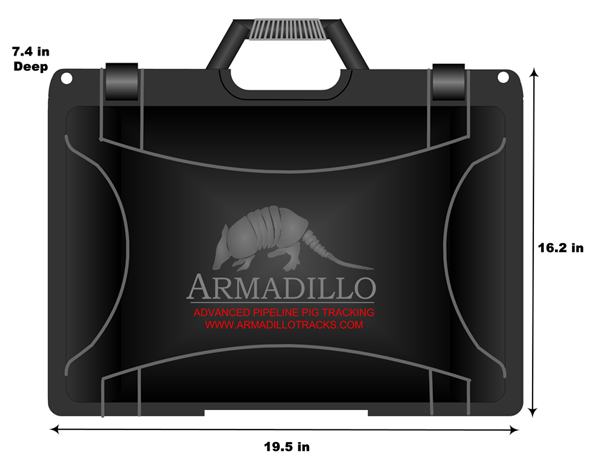 A rugged, watertight NANUK carrying case that can hold one or two Armadillo AGMs. These cases are padlockable, watertight, impact resistant with a soft grip handle. 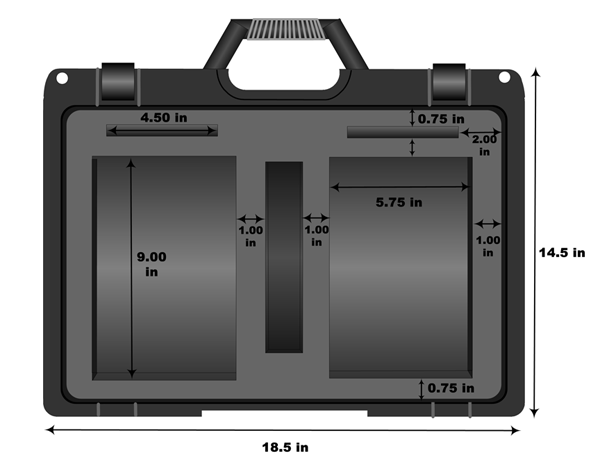 Each case has a customized foam insert to ensure your AGMs, chargers, and cables are well-kept for transport. A rugged, watertight NANUK carrying case that can hold one Armadillo AGM. 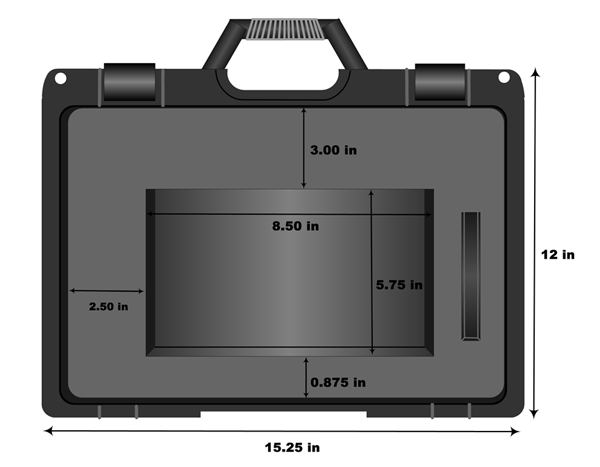 These cases are padlockable, watertight, impact resistant with a soft grip handle. 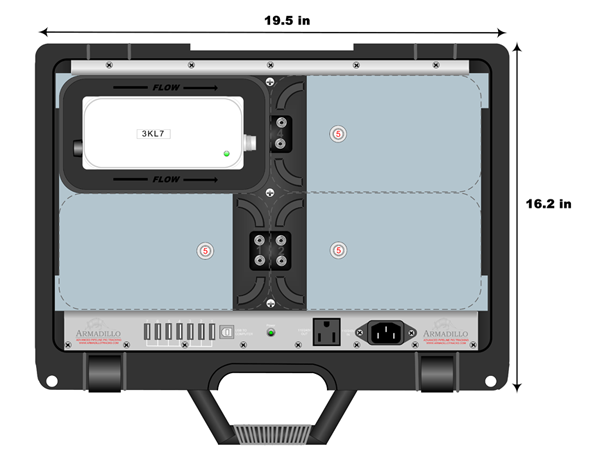 Each case has a customized foam insert to ensure your AGM, charger, and cables are well-kept for transport. 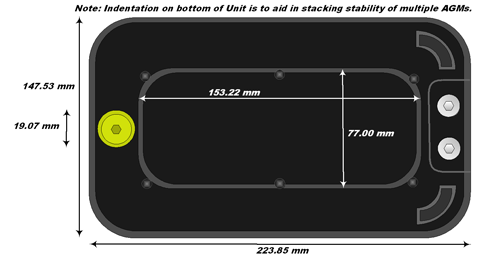 Copyright © 2011-2019, PureHM Inc.